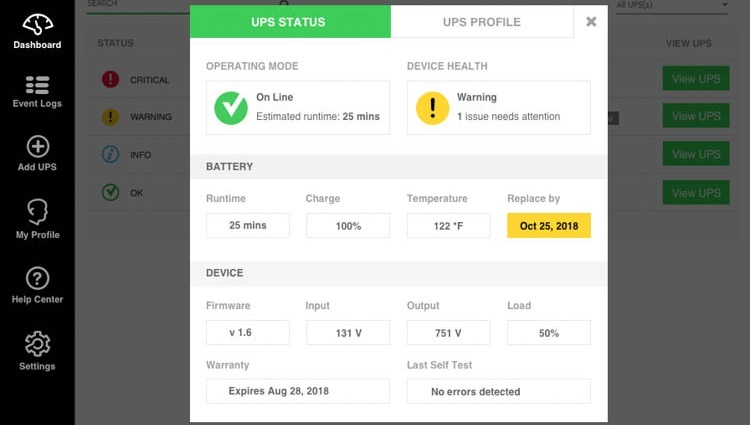 Connected Smart-UPS™ are for Managed Service Providers who need a simple way to manage their client's power infrastructure and maximize service revenue. 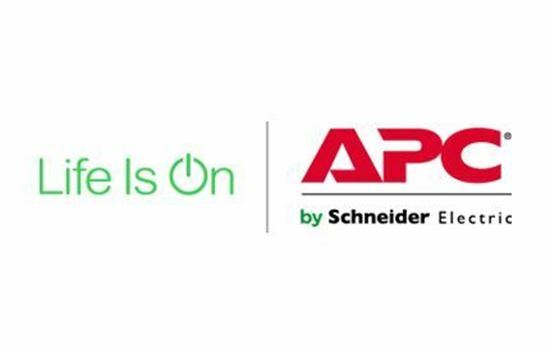 Our APC SmartConnect plugins automatically and proactively alert you of critical power disruptions, enabling you to manage customer portfolios from a single platform and grow your business. Our actionable alerts help you to identify potential issues before they become costly problems. By enabling pro-active IT maintenance and replacement we help you protect your reputation and ensure customer satisfaction. 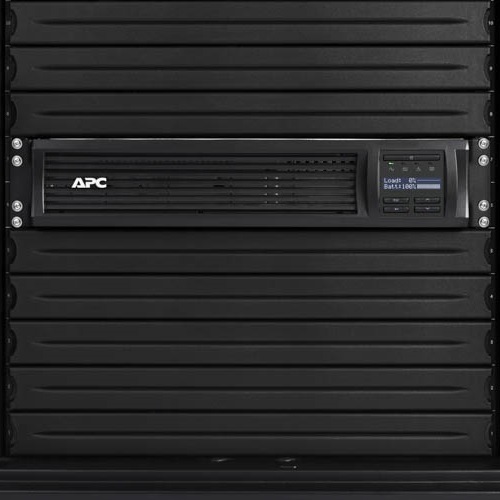 Connected Smart-UPS with APC SmartConnect automatically monitors UPS devices without coding, SNMP traps, or software agents; helping to improve operational efficiency. Easily integrate with your RMM platform, or use our mobile ready Web Portal. Smart-UPS™ are the most popular line UPS devices in the world for servers, storage and network power protection. Smart-UPS provides availability and manageability to your network allowing you to focus on business growth instead of business downtime. Trusted to protect critical data and equipment from power problems by supplying clean and reliable network-grade power. Install up to 25 SmartConnect-compatible Smart-UPS at your client's site. Connect the devices to your client's network using the dedicated SmartConnect ethernet port. 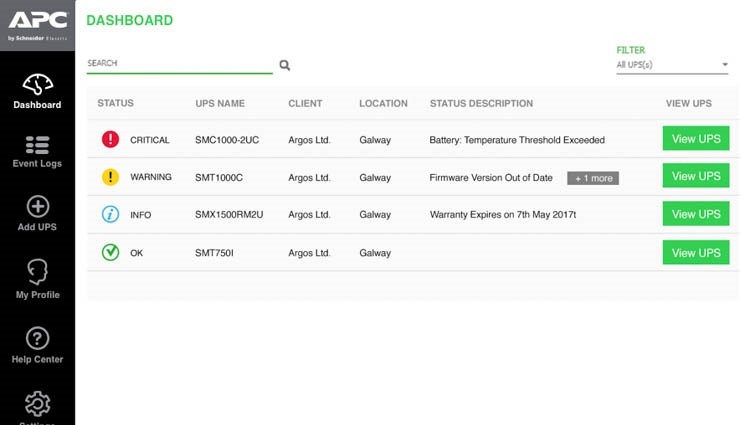 Expand your business service offer and SLAs to include power infrastructure monitoring with connected Smart-UPS. 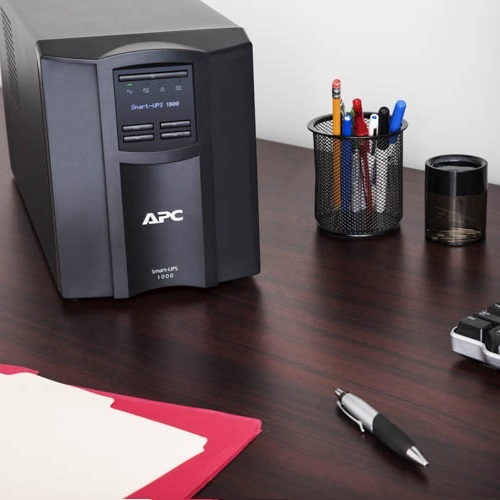 Our lifecycle alerts facilitate pro-active reselling of replacement APC connected Smart-UPS, battery cartridges and warranties. APC SmartConnect monitors APC connected Smart-UPS devices automatically without coding, SNMP traps, or software agents. Connected Smart-UPS adhere to the latest industry standards in secure data collection, secure data processing and in maintaining the security of infrastructure. Fantastic plugin, does what it says.